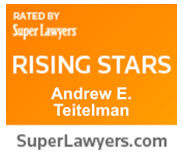 At Teitelman Law, we strive daily to provide quality, affordable legal services to residents of Oregon and Washington. 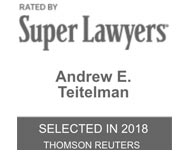 Teitelman Law is committed to providing the highest quality legal services to individuals and businesses throughout Oregon. The firm’s aim is to provide a one-stop-shop for all of our clients' legal needs. 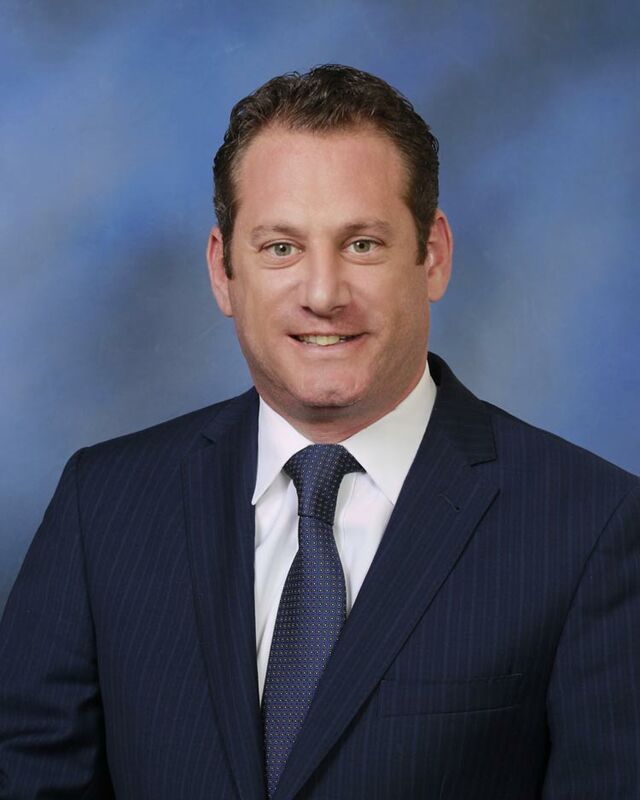 Teitelman Law strives to maintain the highest standards of ethical practice, offer clients personal attention, staffing continuity and cost efficiency that may not be available in a larger firm. Andrew is an AWESOME lawyer who gets the job done and quickly!! I am a demanding client and Andrew had no problems “keeping up” with my demands. He responds quickly and efficiently. I have had Andrew handle two different types of cases for me and he was well knowledgable in both. I feel truly blessed to have him as my lawyer and I feel like he is part of my family. I have recommended him to my friends and family and they have been well taken care of. I can not say enough great things about Andrew!! As a business owner, I have sought Andrew’s counsel on repeat occasions. His professional and approachable demeanor coupled with his results-oriented style reaffirms my confidence in selecting him as a lawyer that is working for me. He understands the value in relationship building while delivering the results he was hired for. He is truly a trusted adviser that I recommend without reservation.